Kagame’s fantasy of transforming Rwanda into an economic lion becomes evident in the World Bank’s two latest methods of measuring poverty. Besides the old international poverty line of defining the poor as the population living under less than US$1.90 a day, the Bank now uses US$3.20 a day and US$5.50 a day as alternatives to measuring poverty. 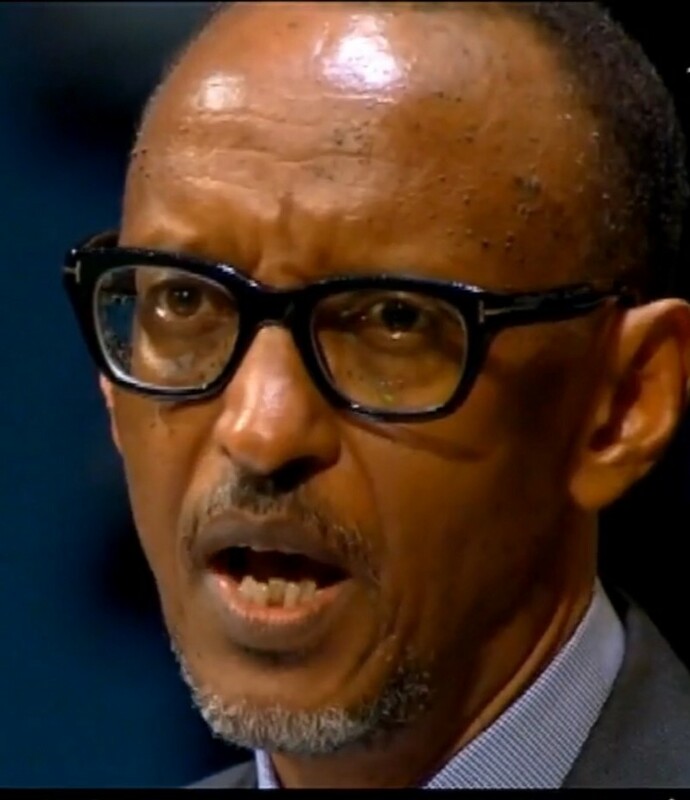 When the US$3.20 a day and US$5.50 a day are applied to Kagame’s Rwanda, his economic lion turns into a mouse. Here are Rwanda’s poverty rates from a comparative perspective when measured by the international poverty line of living on less than US$3.20 a day. Here are Rwanda’s poverty rates from a comparative perspective when measured by the international poverty line of living on less than US$5.50 a day. 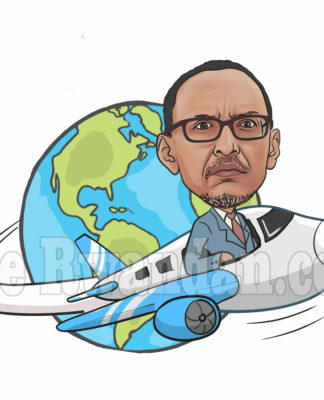 Kagame’s economic lion is nowhere to be found. And his marathon run at a sprint looks more like a tortoise’s journey. Previous articleRwanda national Congress (RNC) Statement in response to the Government of Rwanda’s intent to Indict RNC members.